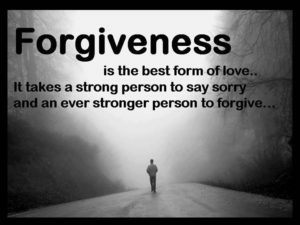 Praise God for Forgiveness… How many times have we done something wrong in our lives that required forgiveness? There is nothing like it because it frees your mind from holding grudges and it allows you to keep moving in with your life. The word of God teaches us that we are to forgive.. We must also remember that Jesus went to the cross to die for the sins of this world and there is no greater example of forgiveness than that. So in your life, regardless of who has wronged you, forgive them and if you’ve wronged someone, go to them and ask them to forgive you. Rest in knowing, that when you praise God for forgiveness, and you practice it daily, you’re bringing peace to your life and those around you. 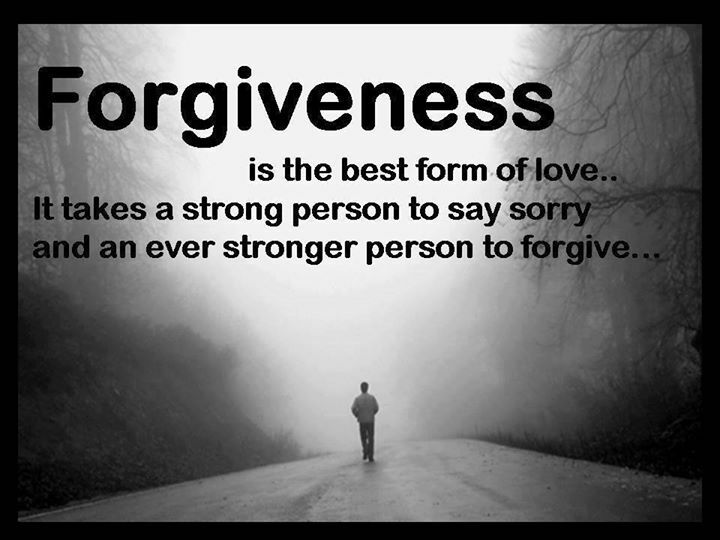 Forgiveness is always an effective tool in cleaning up your life mess.. Have a blessed day. Take care, stay encouraged and God bless you my encouragers. Here are some scriptures for forgiveness..
Matthew 18: 21-22 Then Peter came up and said to him, “Lord, how often will my brother sin against me, and I forgive him?